Dr. Imam was born and raised in Cairo, Egypt where he studied in a British international school and enjoyed playing water polo for six years. Although his parents are civil engineers, he chose dentistry because it combines engineering and medicine and satisfies his passion for detail and excellence. He earned his first of two dental degrees from Cairo University Dental School and graduated in the top 5% of his class. After completing a general practice residency at Cairo University Dental School, he worked in private practice. He relocated to the United States after being invited to the International Dentist Education Program at the University of Texas (UT) Health San Antonio School of Dentistry. 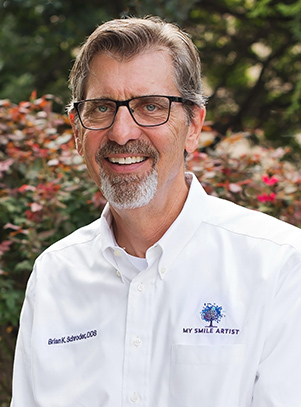 He earned his second DDS degree, then completed a two-year Advanced Education in General Dentistry Residency Program—an achievement attained by fewer than 1% of dentists in the nation. Afterward, he was appointed to the faculty, working in the faculty practice and teaching dental school students and residents part-time. “Cosmetic dentistry is very demanding, yet extremely rewarding because it makes me feel that I have made a real impact on a patient’s life. Two-year Advanced Education in General Dentistry Residency Program – Fewer than 1% of dentists in the nation have completed this level of training in general dentistry. Seattle Study Club – An international network of dentists dedicated to education and the promotion of excellence in dentistry. 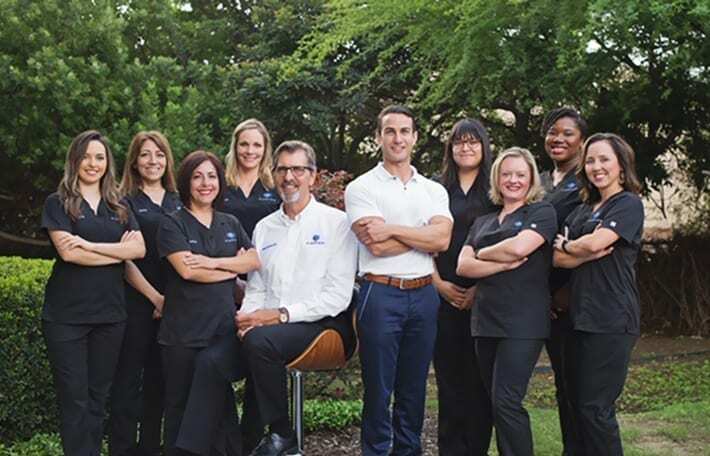 Spear Study Club – A group of dentists meeting several times a year to collaborate on complex cases and learn advanced restorative dentistry. 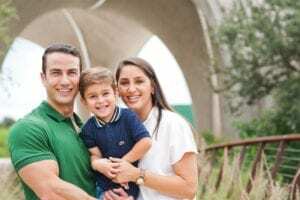 Dr. Imam lives in San Antonio with his wife, Amina, and son, Ali. He likes living in the city because it’s large, yet has a small-town feel. And it has great food and outdoor activities. 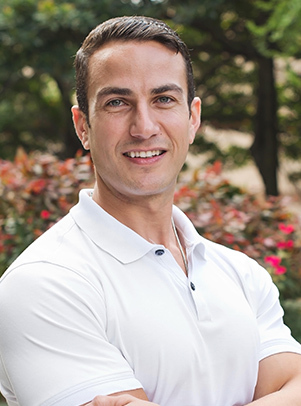 Dr. Imam and his family enjoy traveling, working out, and outdoor activities. They also enjoy spending time with two four-legged members of the family, Dash and Zuma.